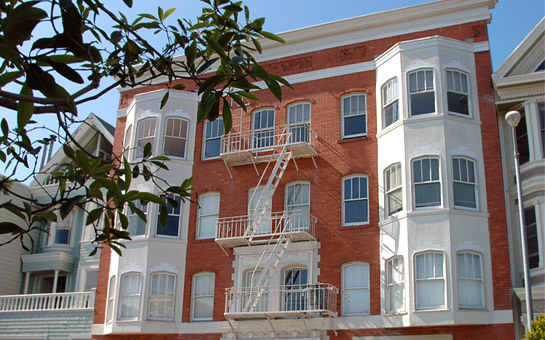 This beautiful, spacious and bright condominium, built in 1927, resides in the desirable location of Pacific Heights. Nestled between Baker and Lyon Street, this sophisticated condo puts you within walking distance of fabulous restaurants, cafés, Sacramento Street shopping, the new Jewish Community Center, Alta Plaza Park, the vibrant Fillmore District, The Presidio, The Presidio Library Garden (across the street) and more. Features include an entry foyer, two bedrooms, walk in closets, living room/dining room, remodeled eat-in kitchen and bath, period details and hardwood floors throughout. Both bedrooms are spacious, bright and enjoy panoramic south views of the city and The Presidio Library Garden. 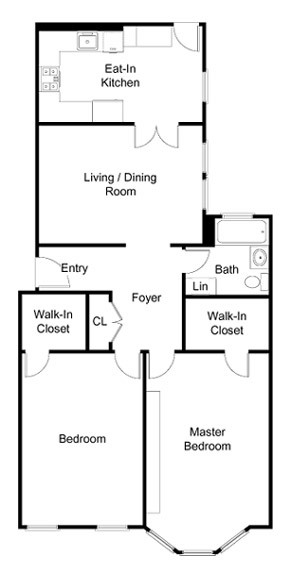 This home has a spacious floor plan of approx. 1,064 sq. ft., one car garage parking with interior access and one deeded storage unit located adjacent from the laundry room.